Oneplus one is a very nice smartphone with powerful specifications. Actually, it's an awesome device with changeable covers. 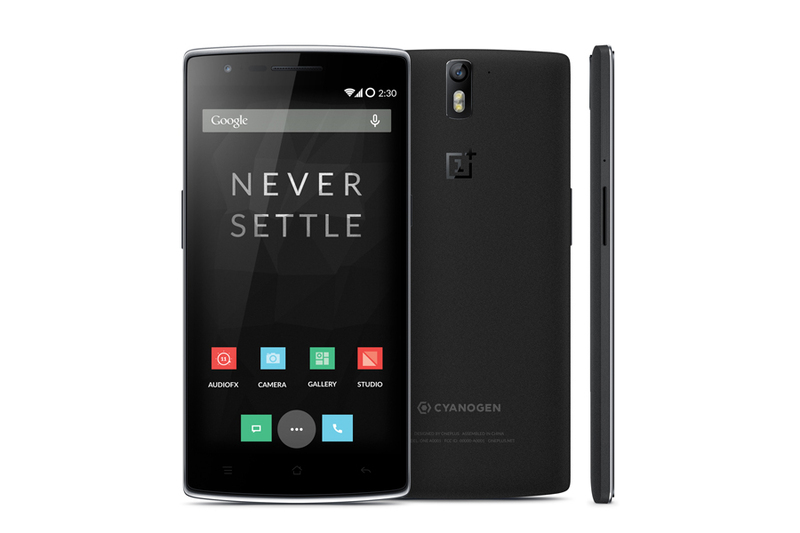 Below is the full specifications and price of Oneplus one smartphone. And it also includes bluetooth connection of verison 4.1, A2DP and also accpets MicroUsb V 2.0, includes GPS of A-GPS and NFC enabled. It uses a Micro sim type. your site got here up, it appears to be like great. found that it is really informative. I am going to be careful for brussels. in future. A lot of other people will be benefited out of your writing.